Youth Group is open to all teens in grades 8-12. 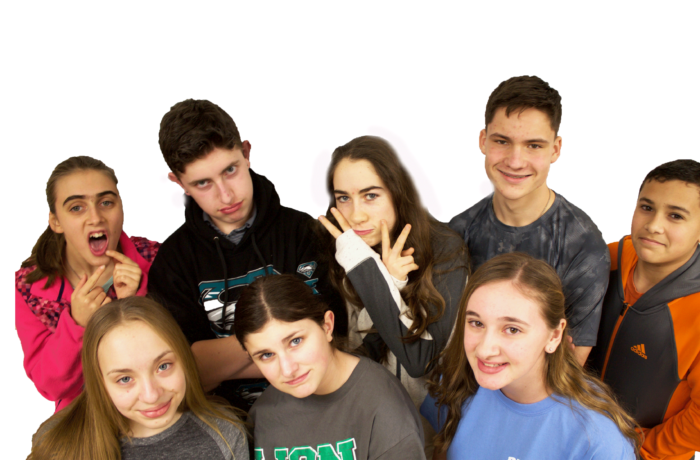 Meetings are held at the Youth Center on Sunday evenings from 6:30 P.M. to 8:30 P.M. and offer teens an opportunity to have fun as they grow in faith. Recent Youth Group activities include various service projects, road trips, bonfires, movies, manhunt, capture the flag, fishing, water balloon fights, baking, and of course, Steubenville! (Each summer, a large number of our teens venture out to Franciscan University in Ohio for the Steubenville Youth Conference, a very powerful and life changing retreat.) Be sure to check out their website by going to stisidores.org and clicking on "Youth Group".